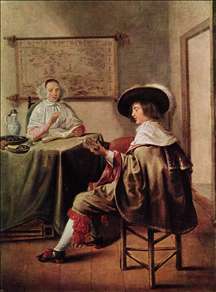 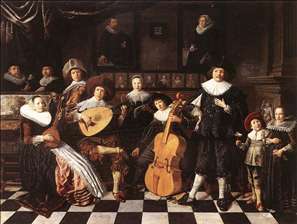 Dutch genre painter, active from 1629, who married Judith Leyster in 1636. 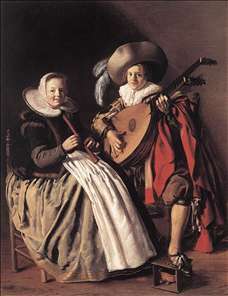 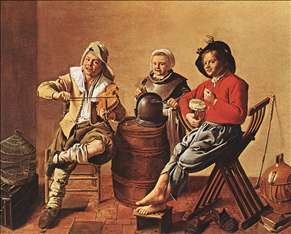 He spent his time in Haarlem and Amsterdam and his earlier works, like those of his wife, are strongly influenced by Frans Hals. 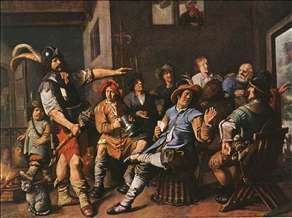 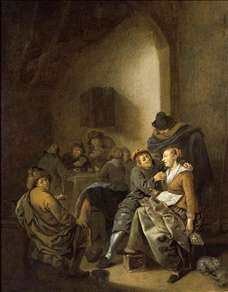 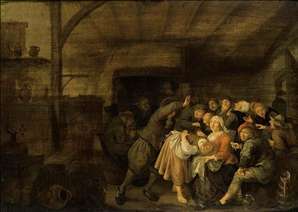 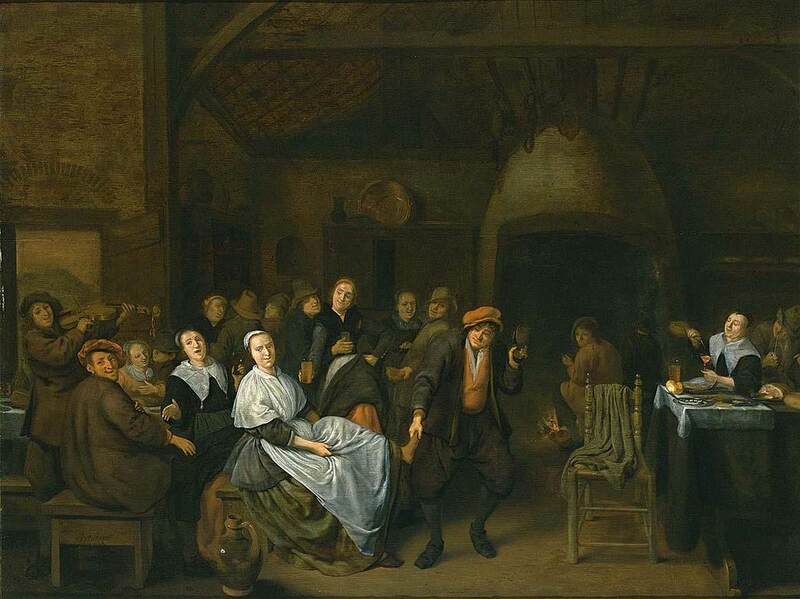 The later pictures are more like the genre scenes of Adriaen van Ostade. 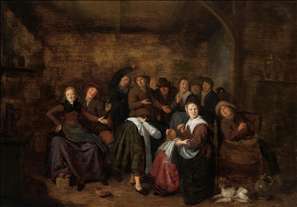 There are works by him in Amsterdam, Berlin, Boston, Brussels, Frankfurt (Städel), Haarlem, The Hague, London (National Gallery), Stockholm and Vienna. 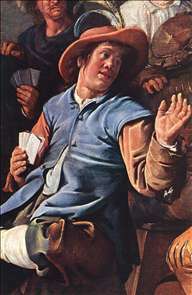 See more details about "Two Boys and a Girl Making Music"
See more details about "Amorous Couple in an Inn"
See more details about "The Music-Makers"
See more details about "The Denying of Peter"
See more details about "The Denying of Peter "
See more details about "Drinking Peasants"
See more details about "The Duet"
See more details about "Family Making Music"
See more details about "Peasants in an Inn Playing "La Main Chaude""